Hello all you quilters out there! It is Friday, the hot Summer ends next week, kids are back to school... Now let's back to what we really love - Quilting! So what's up at the Blue Hen Quilt Shop you could get into? Well, glad you asked! We have a great Fall lineup of classes, and here's what we have for next couple of weeks. 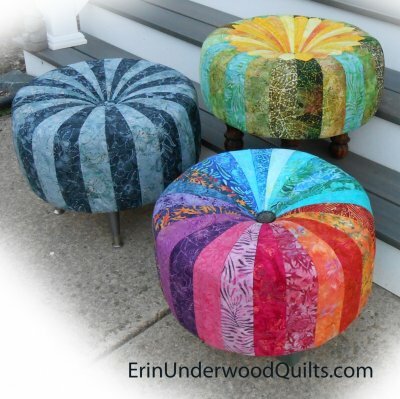 This project is a ‘must have’ for quilt classes and getaways! Combining form and function, this clever tote doubles as a pressing pad (not to mention a fashion statement with your fabulous fabric!) When class is over, no need to wait for your iron to cool - just unplug and put in your handy caddy! Madge will show you how to use all of those t-shirts you’ve been saving to create a wonderful memory quilt! 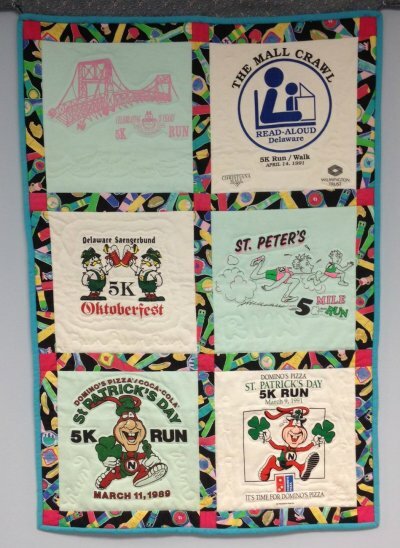 Commemorate travels, hobbies, sports, schools or a whole lifetime in your quilt. These make great gifts for anyone who has a shirt collection that is getting a little out of control or if you want to preserve shirts that are “too special to wear out.” In the first class you will begin to fuse and trim your T-shirts. Bring them all back to arrange and start sewing together in the second class. Basic rotary cutting and machine quilt-making skills are necessary. Pattern required (available at Blue Hen Quilt Shop). You know you want one! And it's done in a day! This class is a lot of fun, and we have everything you need to succeed - you will love it! 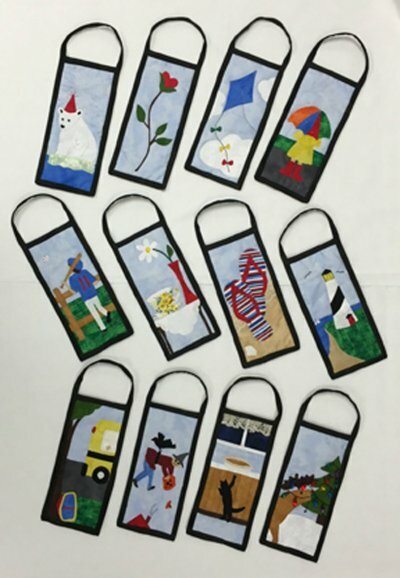 As part of the "Table Toppers Tuesdays" series, September offers Spooky Mug Mats. 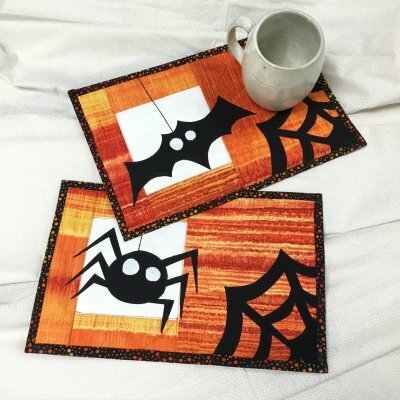 These fun little mug rugs offer Halloween fun and the "tricky" place to set your mug and have your "treat." Share with either a bat or spider or both! Get caught up with our Block of the Month! Want to sign up for any of these classes, you can do so online. Just click the link in each class title. 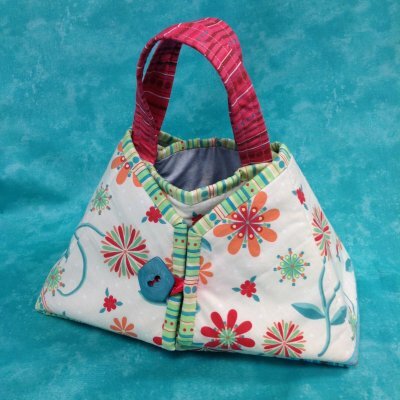 Or visit our website, http://www.bluehenquiltshop.com/ to see them all!